Frank joined HCAP Partners in February 2013, and is responsible for originating, structuring, closing and monitoring portfolio investments. He is currently a board observer or actively involved in Paragon Technology, Baked In The Sun, PriMetrica, Burke Williams, and Progistics Distribution. 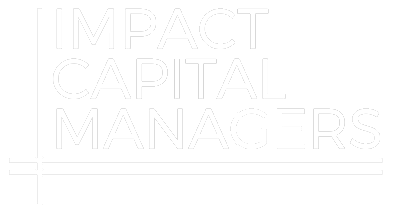 Prior to joining HCAP Partners, Frank was with DBI Capital, a Southern California based lower middle market private equity buyout group. Frank joined DBI in 2006 where he was responsible for sourcing and structuring investment transactions, including co-investments into two HCAP Partners portfolio companies. Before joining DBI, Frank was a Vice President in the Fixed Income Capital Markets team at Citigroup specializing in Private Placements. Prior to joining Citigroup, he was an officer in the Venture Capital team within the Economic Development Bank for Puerto Rico. Frank holds a B.S. in Economics from the Wharton School of the University of Pennsylvania with a dual concentration in Accounting and Finance and an M.B.A. from Columbia Business School.